On Monday, the US megacarrier, United Airlines announced the enhancement to its transcontinental service will offer passengers more flights and more seats between New York/Newark and Los Angeles and San Francisco. United will operate more flights than any other airline and starting 7th January 2019, the carrier will be the first North American airline to operate the Boeing 787-10, the newest aircraft in the Dreamliner family, on select transcontinental flights between New York/Newark and Los Angeles and New York/Newark and San Francisco. United's newly enhanced transcontinental schedule combined with the new aircraft will mean the carrier will offer over 7,200 seats, with more than 1,000 premium seats per day, more than any other airline. 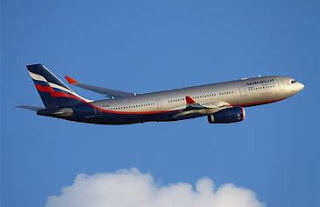 In total, the airline will offer 27 daily flights between New York and Los Angeles and San Francisco. "We have created the best schedule for our business and leisure customers by offering more choice and more convenience when planning travel between coasts. 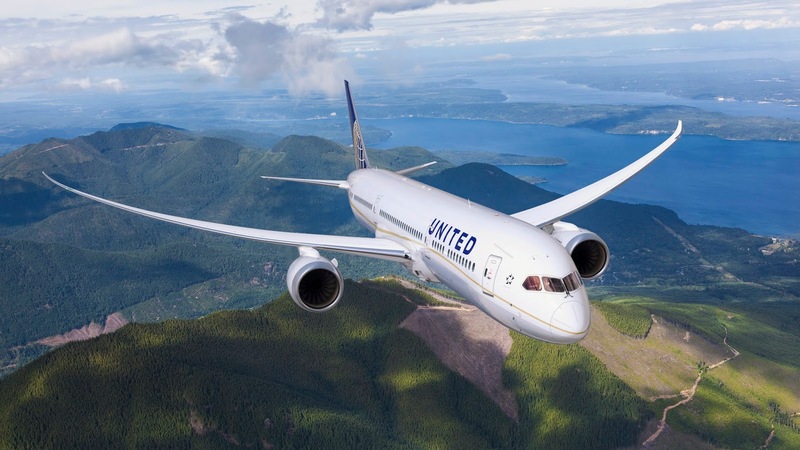 Combined with the addition of our newest aircraft, the Boeing 787-10, the schedule enhancements build on United's industry-leading onboard experience," said Ankit Gupta, United's vice president of Domestic Network Planning and Scheduling. The 787-10 is configured with 44 of United's exclusive United Polaris seats; 21 United Premium Plus seats which will initially be sold as Economy Plus; 54 Economy Plus seats; and 199 United Economy seats.